We have 1000w Quartz and Xenon lamped units with built in gels and iris. 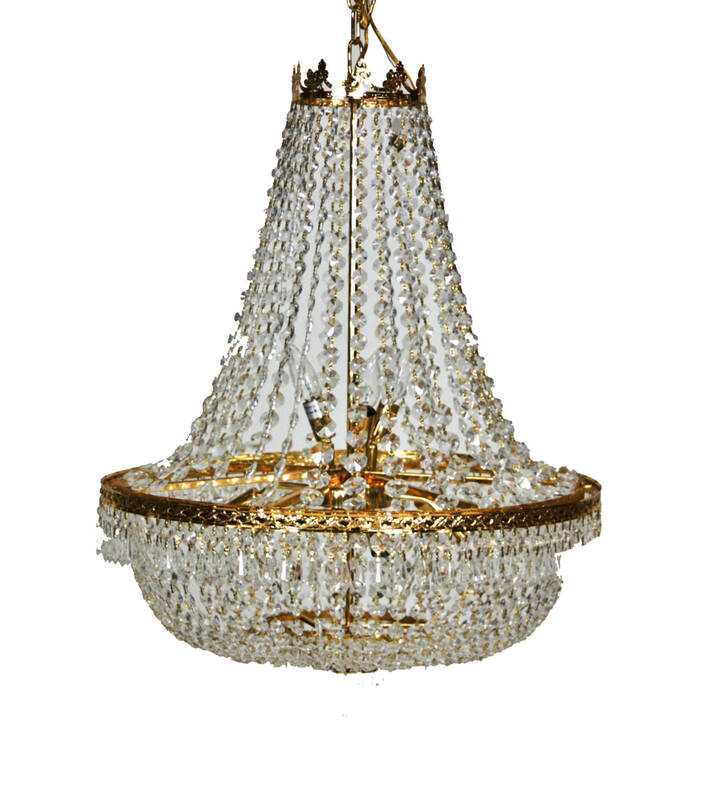 The Plastic Beaded Chandelier is a beautiful, large scale lighting option. 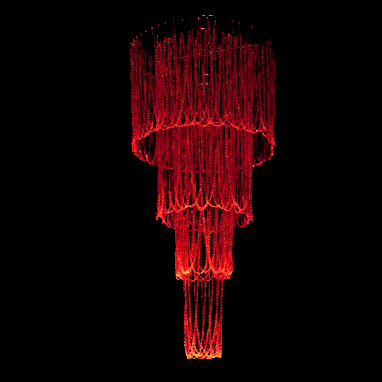 These long, stranded light fixtures hang elegantly from the ceiling, basking your guests in colored light. Let our AV department transform your venue space today! The Hanging Mesh Lamp is a layered, crystal look that has amazing depth. 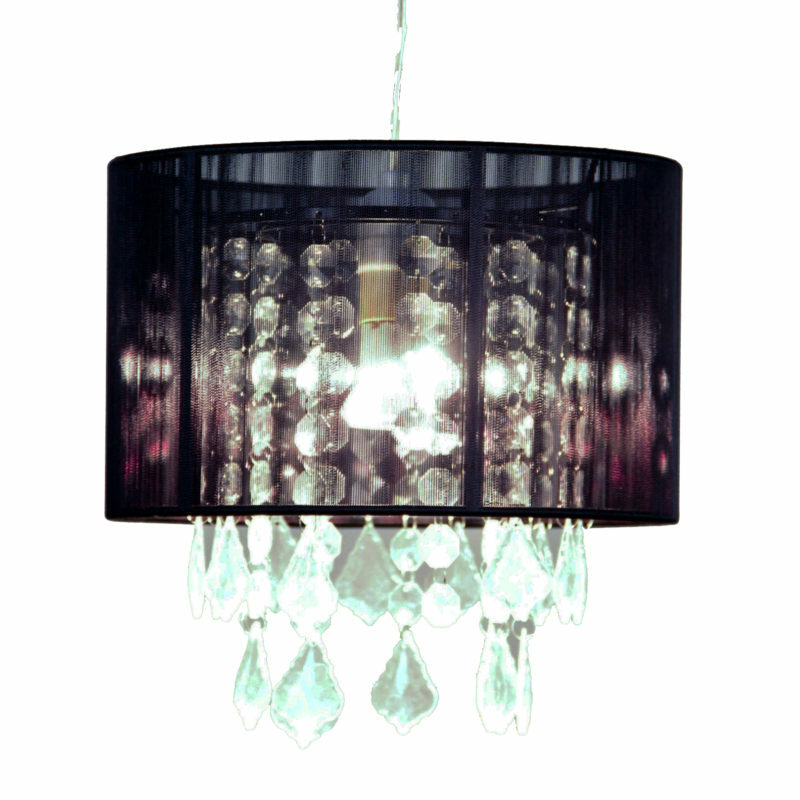 Available in black and white, the circular frame holds both the light and interiour crystals that drop from the bottom. These crystals then illuminate from the inside out, creating a unique glow that casts beautifully on walls. 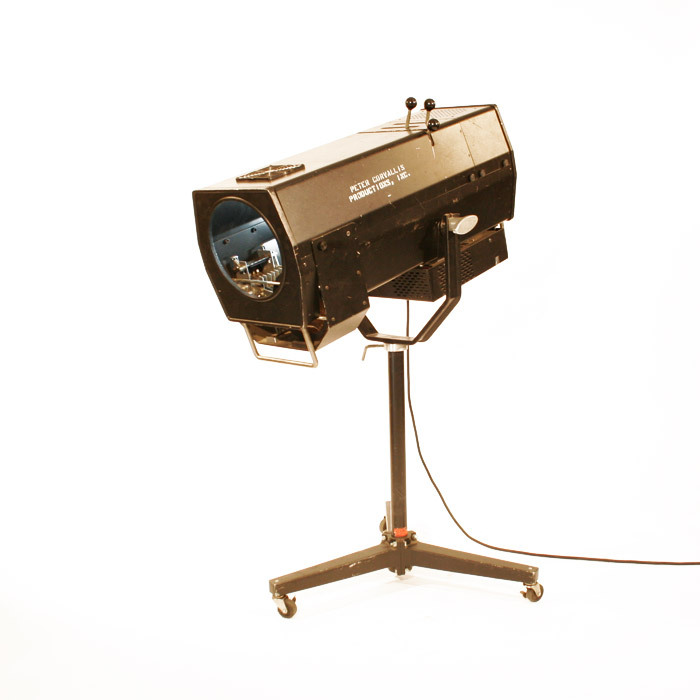 Perfect for a 1920’s or Hollywood glamour theme, these lights have a beautiful character. The Brewery Cable string lights are a smart, simple lighting solution. 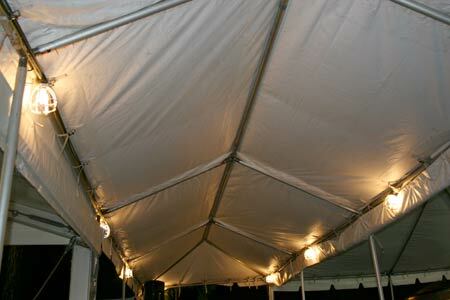 These lights hang an equidistant length apart for easy guide or directional lighting. Hang them from your tent top or string them along the ground, the possibilities are endless!